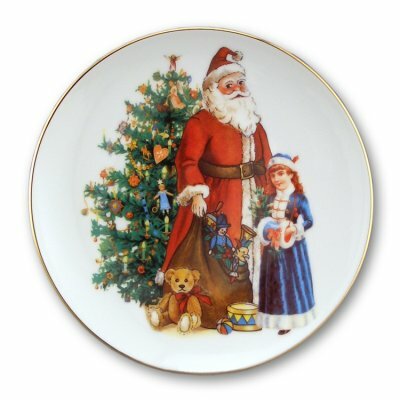 This 8 inch Porcelain Santa Plate is great for putting cookies out for Santa on Christmas Eve! It is trimmed with real gold and dishwasher safe. It would make the perfect addition to your miniature collection for this holiday season. 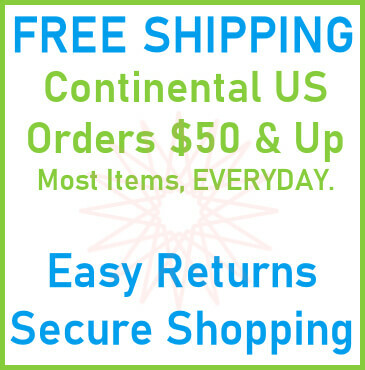 This 8" Porcelain Santa Plate is supplied by Reutter Porcelain, which generally ships within 1 business day(s) of you placing your order .